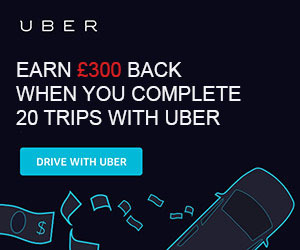 Sign Up To Drive With Uber And Receive £300! 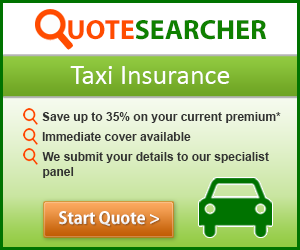 Is It Worth Driving For Uber In London? © 2019 Uber Driver in London – Tips And tricks for people working with Uber. All rights reserved.